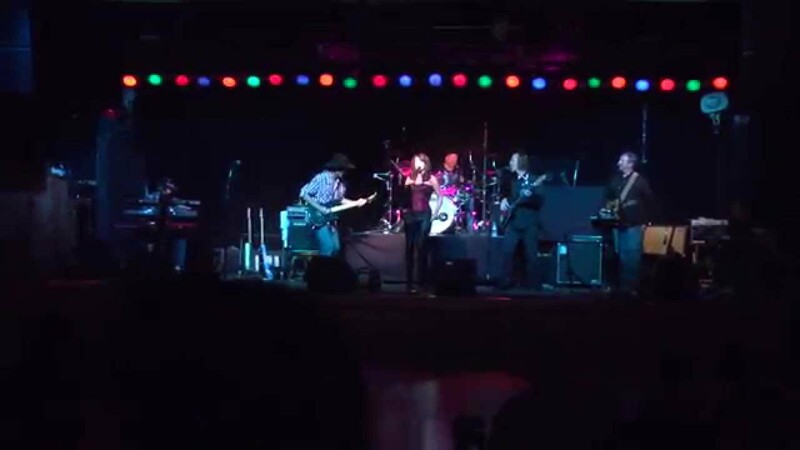 The Country Cougars play a mix of new and classic country with a twist of Classic rock and roll. Covers include hits from hot artists such as; ‘Miranda Lambert’, ‘Kasey Musgraves’, ‘Little Big Town’, 'Luke Bryan', 'Kenny Chesney' to country classics from legends such as ‘Johnny Cash’ and ‘Patty Loveless’ and a sprinkling of rock and roll favorites that will appease just about any audience. The energy of the band will surely get you on your feet and dancing! The Country Cougars have performed twice at special events for our organization, and we could not be happier. Their great musical talent, coupled with truly wonderful and genuine character and compassion make the Country Cougars a unique treasure in our community. We are excited to see them performing at venues all around the South Bay, and we look forward to more of their performances at our future events. The group was amazing, fun & interactive with the audience. Their sound is clean, clear & entertaining. Definitely made you want to get up & dance! Country Cougars support our Veterans! 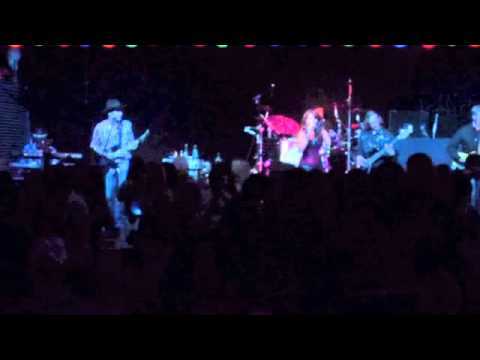 The Country Cougars agreed to play a concert to support our veterans at the Alameda County Fairgrounds in Pleasanton for "East Bay Stand Down" on Sept. 13, 2014. Of all the bands and performers that participated, The Country Cougars held the audience's attention better than most... especially in the 105 degree heat! They are wonderful people to work with, talented musicians and they all LOVE what they do... and do well!! Super fun and high energy band that can please any audience, and make it impossible not to get up and dance! Great musicians and vocalists and the harmonies are well blended. Having had a passion for country music that grew through the years, lead singer Melissa Conaulty formed the band in 2010. Her talented and spirited lead vocals are backed by a group of seasoned, veteran musicians filling out the 3 and 4-part harmonies and playing electric and acoustic guitars, bass, drums, pedal steel and keyboards. 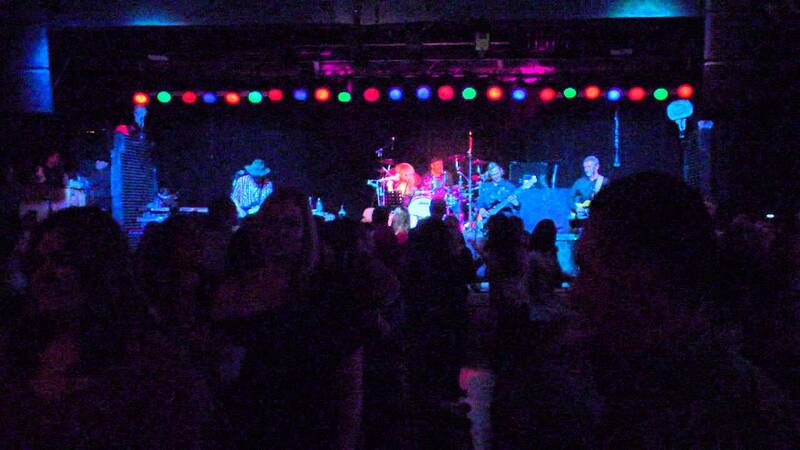 Based out of San Jose, CA, the Country Cougars play at various venues throughout the San Francisco Bay Area. Melissa is an aspiring singer songwriter who started singing at a very young age. Her passion for country music grew through the years and she had her first debut at the Ms. Santa Clara County Pageant. She started the Country Cougars in 2010. Melissa’s vocal style has been influenced by the greats of Pasty Cline and Loretta Lynn as well as some of the new country artists like Miranda Lambert. When it comes to country rock, Jeff puts the rock in country music. His soaring six-string work has a unique style all his own. He and his guitar meld together in the ultimate wail of soul-tearing rock that never fails to grip his audience. Influences include; Van Halen, Jeff Beck and SRV. Jeff has written and recorded six albums to day and many of these songs have played on national radio. Ken has been playing music since he was 9 years old. Beginning with guitar it wasn’t long before his interests drew him to the keys. He can also play bass and a little bit of banjo and mandolin. A veteran of many Bay Area bands, he has played everything from an acoustic trio to 9-piece rock band, and has played at clubs, parties, festivals and weddings. As a composer, Ken has written over 100 songs and has recorded 5 albums. Mike relocated to Northern California from Los Angeles by way of Upstate New York, France, and Austin Texas. Mike’s musical interests and styles include genres such as pop, country, folk, blues, latin funk fusion and progressive rock having played with such groups as Starving Darwin, Broken Fraiser, Eden, Branchwater, Arrival, Melodic Drifters, Trial by Fire, The HitSquad and of course, the Country Cougars. Mike is presently playing Pearl drums, Bosphorus cymbals, Vic Firth drum sticks, DW pedals and using Shure and Audix microphones. Eric is all about that bass and has played various musical instruments throughout his life and performed on stage as an actor, singer and speaker. Growing up in the farmlands of the Deep South, Eric weds an hard rocking lifestyle with a country sensibility. Bob first started playing guitar at the age of 14, but after hearing the song “Someday Soon” by Judy Collins on the radio containing a pedal steel guitar sound by the great Buddy Emmons, Bob pointed at the radio and said “I don’t know what this is but I’m going to do that”. That was the beginning of a love affair with country music and the pedal steel guitar that Bob has stayed true to this day. Growing up on the steel during the heyday of country music offered a local apprenticeship with great local legends like; Bobby Black, Pete Grant and many fine steel players who were waiting to mentor and teach him. Bob’s sound brings a unique flair to The Country Cougars. We are a very flexible and easy band to work with. We usually provide our own sound guy unless the venue already supplies sound. Staging and lighting requirements vary based on the venue. Our band has been influenced by some of the classics like Johnny Cash, Patsy Cline and Loretta Lynn as well as the new female and male country artists like; Miranda Lambert, Kasey Musgraves, Little Big Town, Luke Bryan and Brad Paisley. We have a great blend of old and new and stay true to the rock and roll tunes.